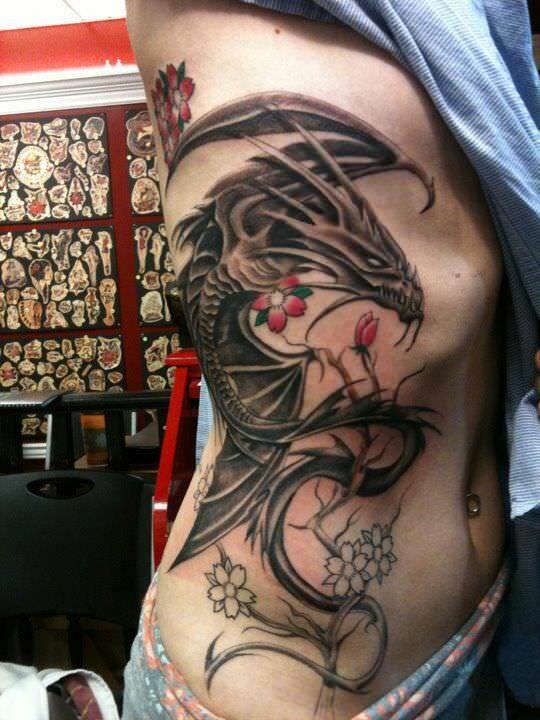 Dragon tattoos come in a variety of cool designs with different styles, sizes and shapes. 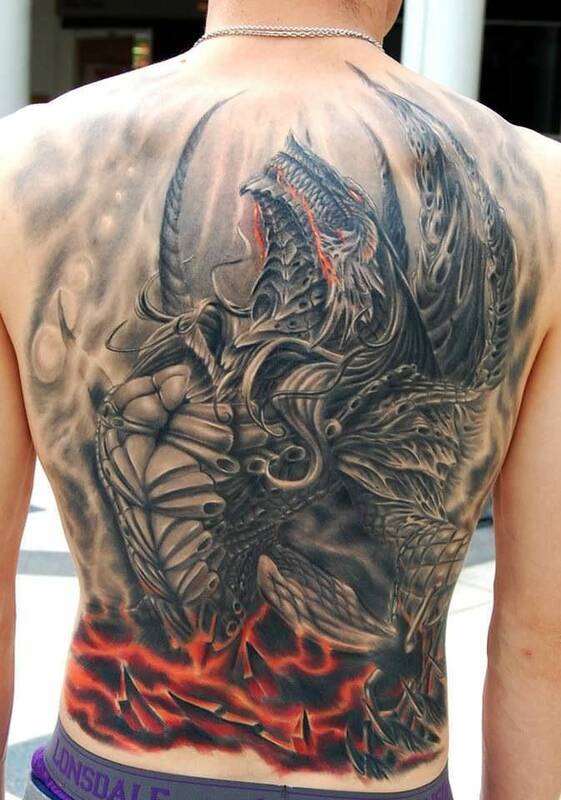 On the other hand, all of them have particular thing in common – dragon figure. 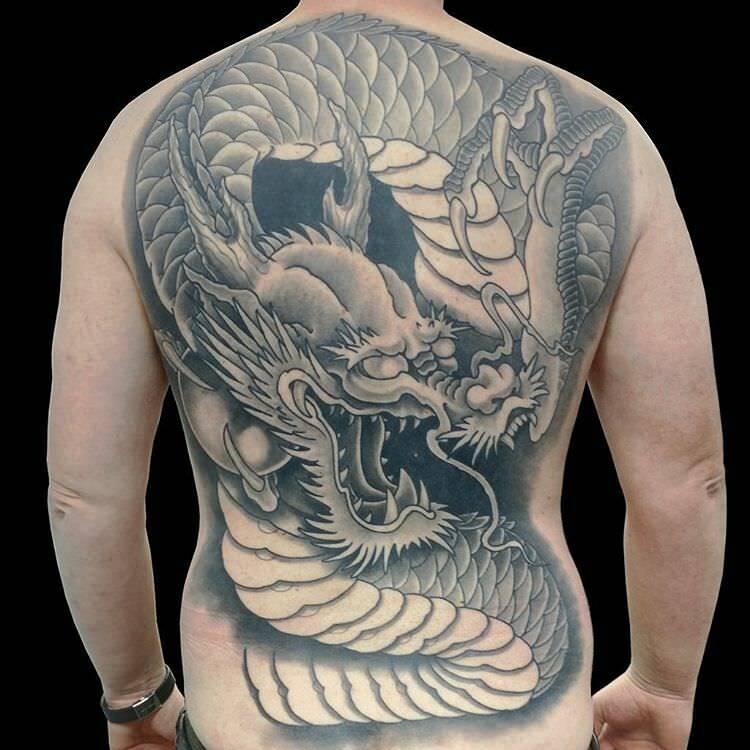 Popular for both men and women, the dragon tattoo designs are made to be spiritual, and it portrays compassion and intelligence. 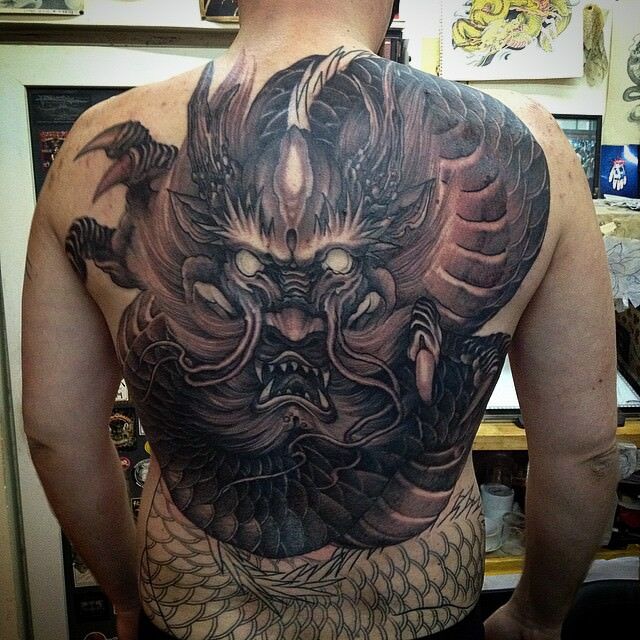 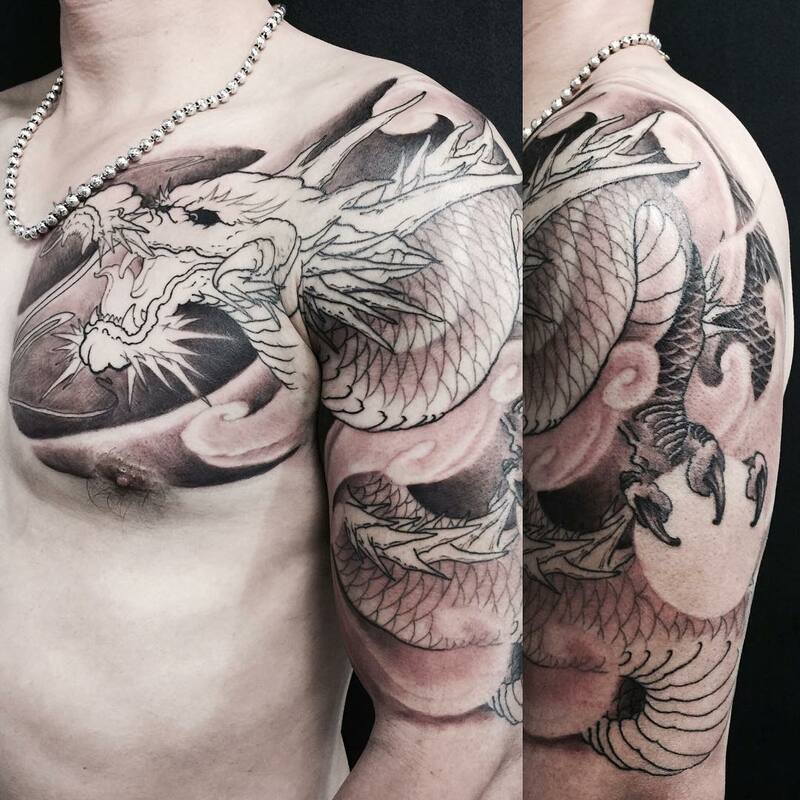 One of the most popular dragon tattoo design are the Japanese and Chinese dragon tattoos. 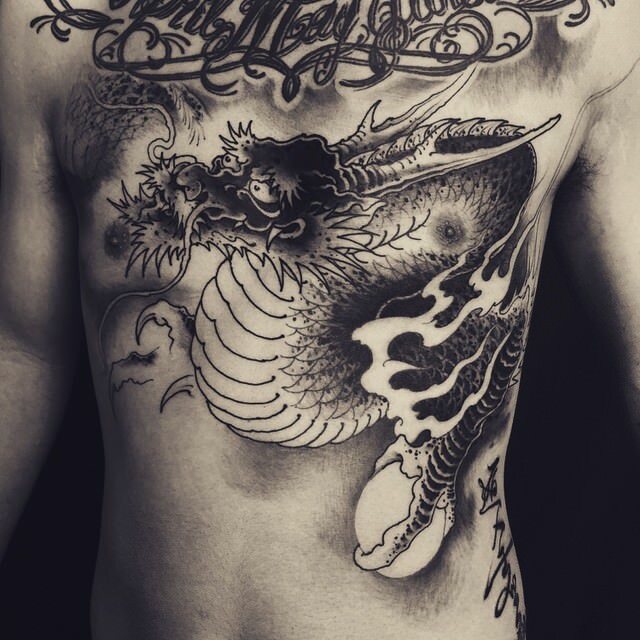 They’ve been famous to all before and even in this generation because it’s appeal to everyone never faded. 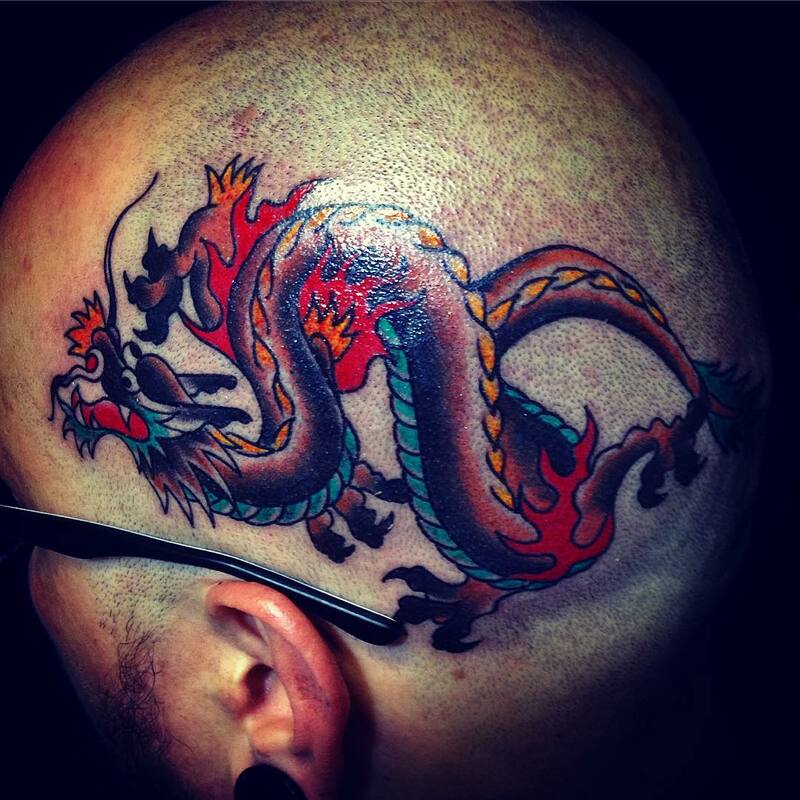 These are normally colorful, like what we see during Chinese New Year and Dragon Boat Festival, but the styles of these dragon tattoos are unlimited. 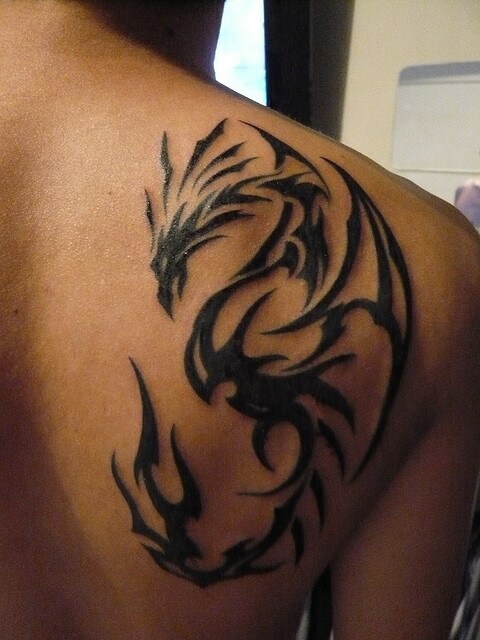 You can even customize how you want yours to look like to have meaning in your life. 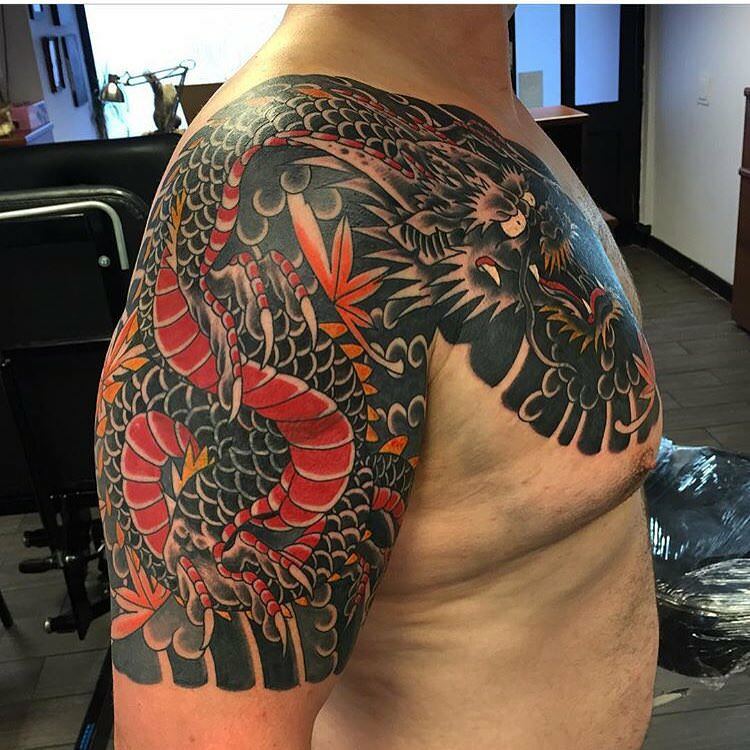 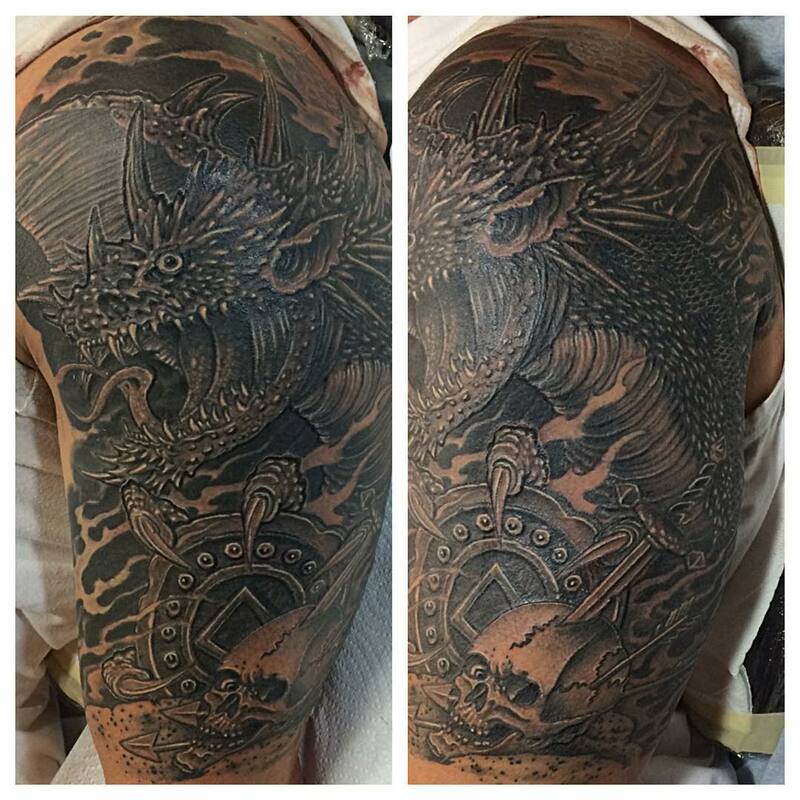 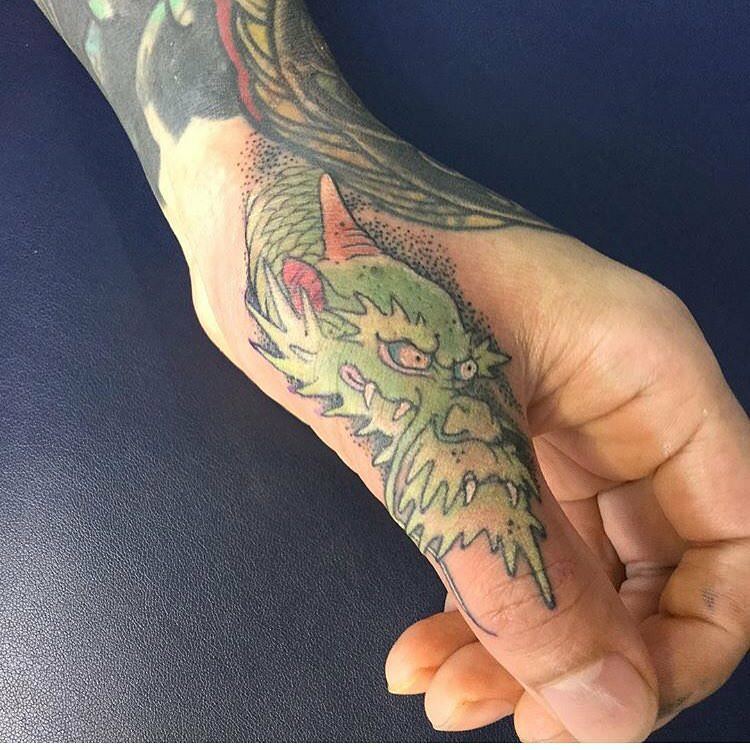 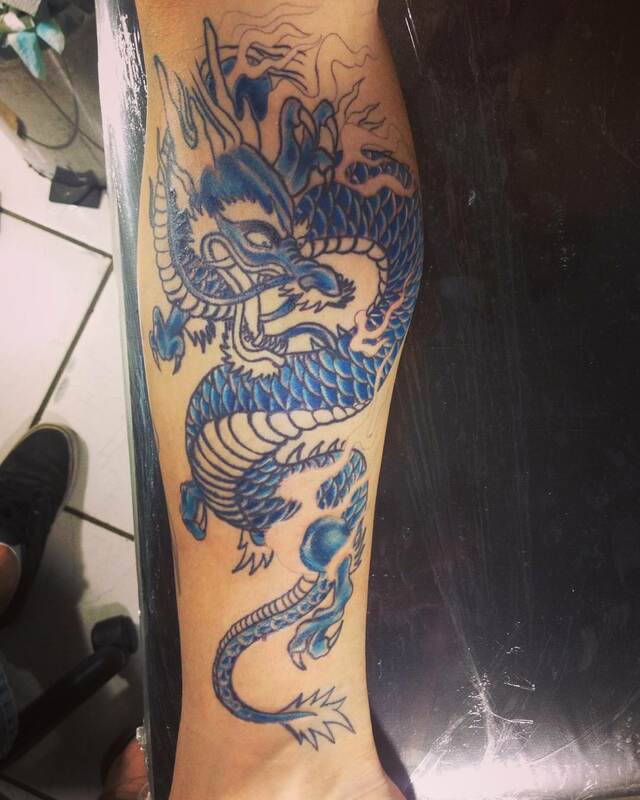 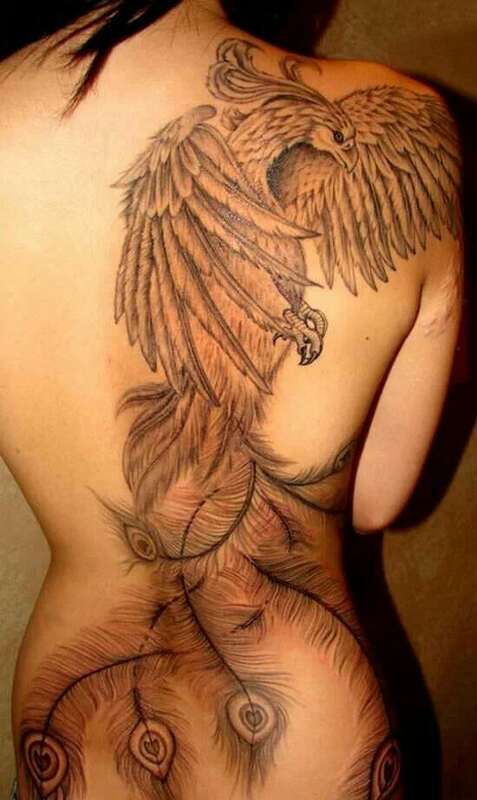 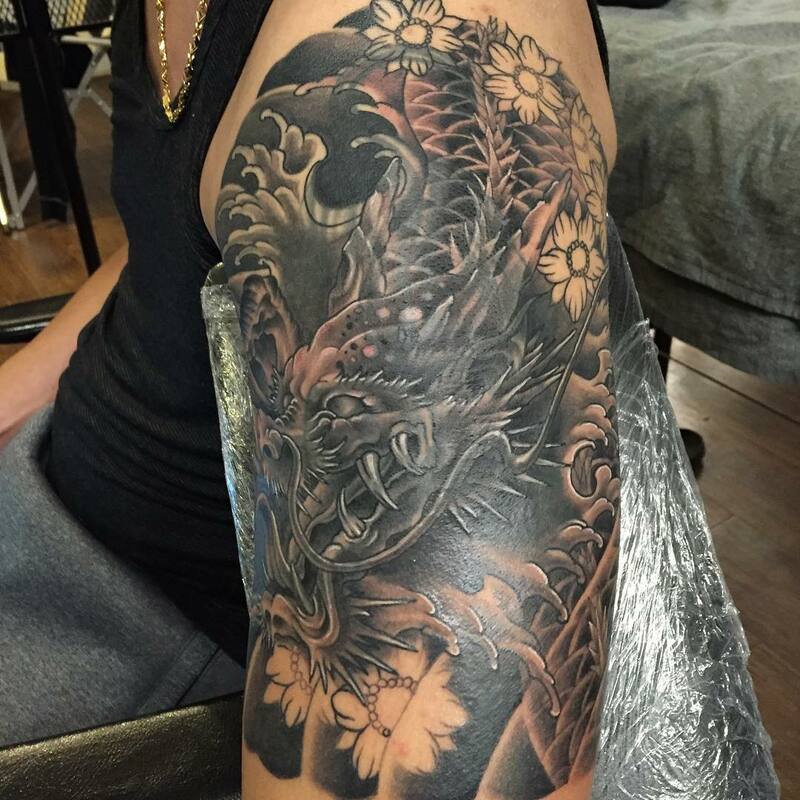 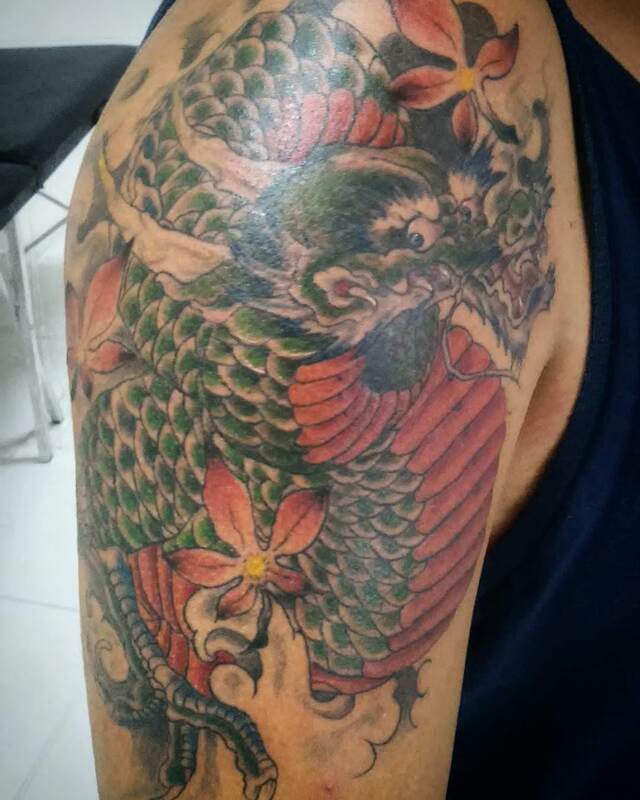 Tattoo artists and designers can create wide variety of dragon tattoo designs that can look modern or traditional, sweet or terrifying, black or colorful. 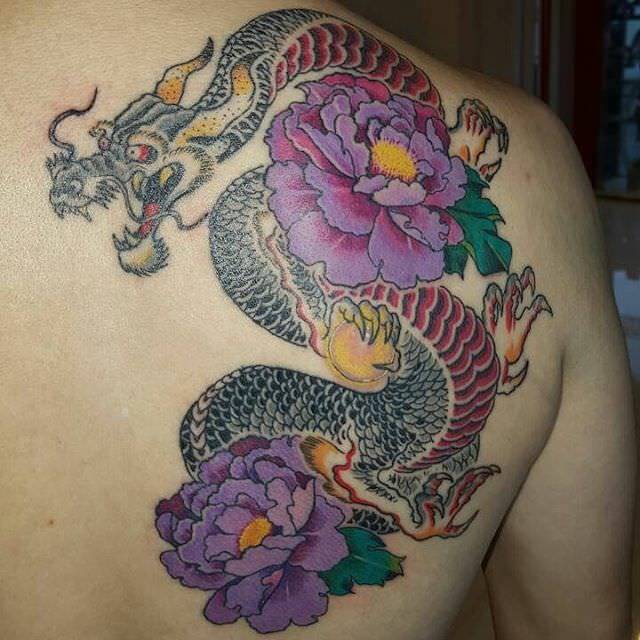 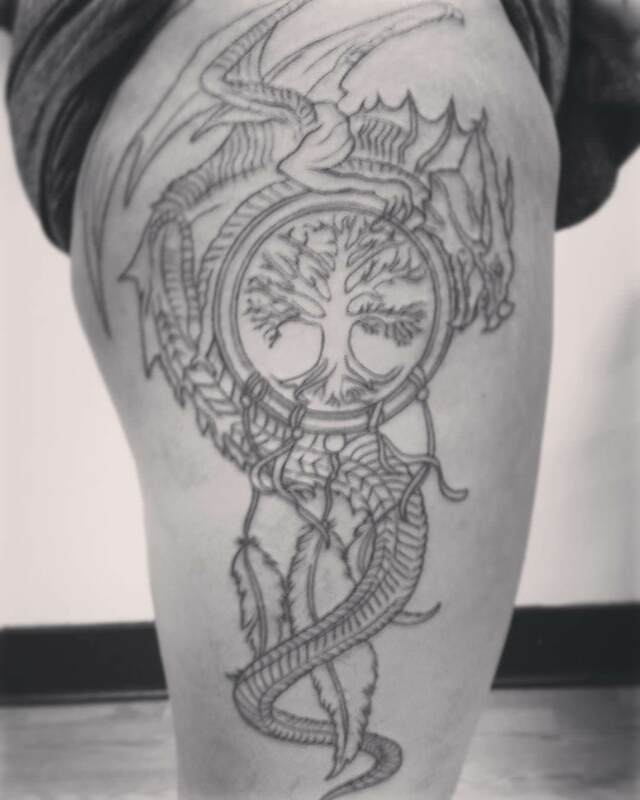 Normally, dragon tattoo designs are huge that are enough to cover the whole arms or trunk, but some are also small like on a small part of their wrist or back. 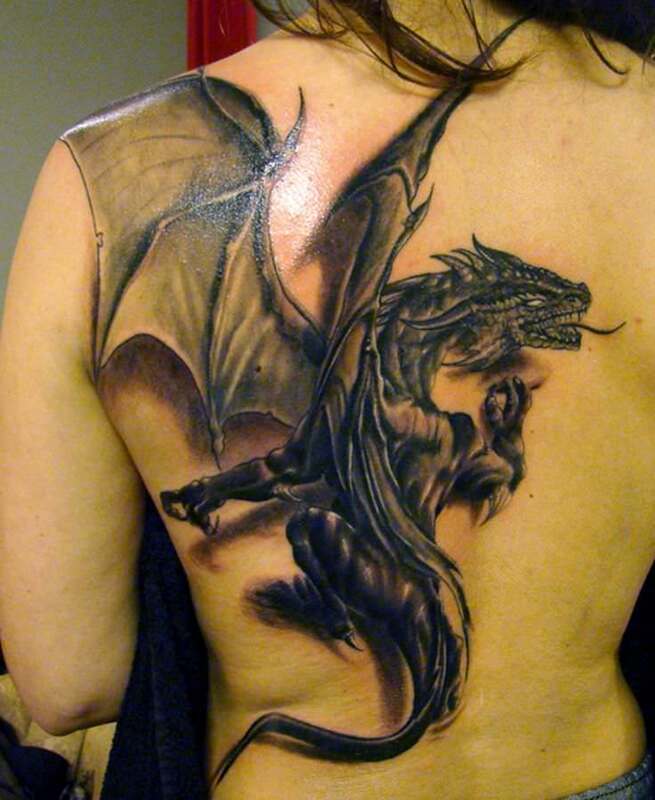 Another dragon tattoo design is the Medieval Dragon tattoo. 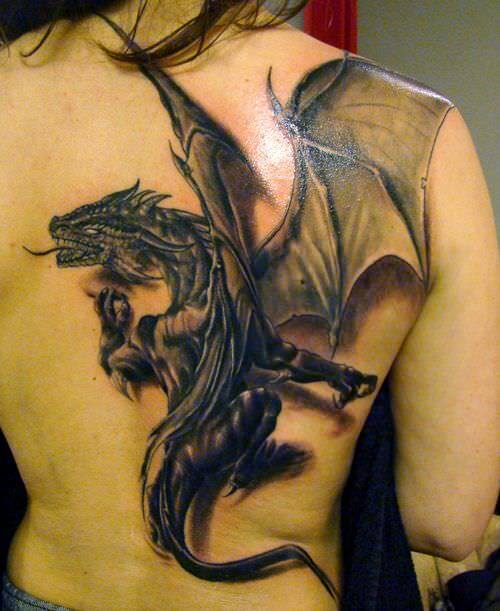 Dragons are an essentiaol part of mythology and fairy tales in Europe. 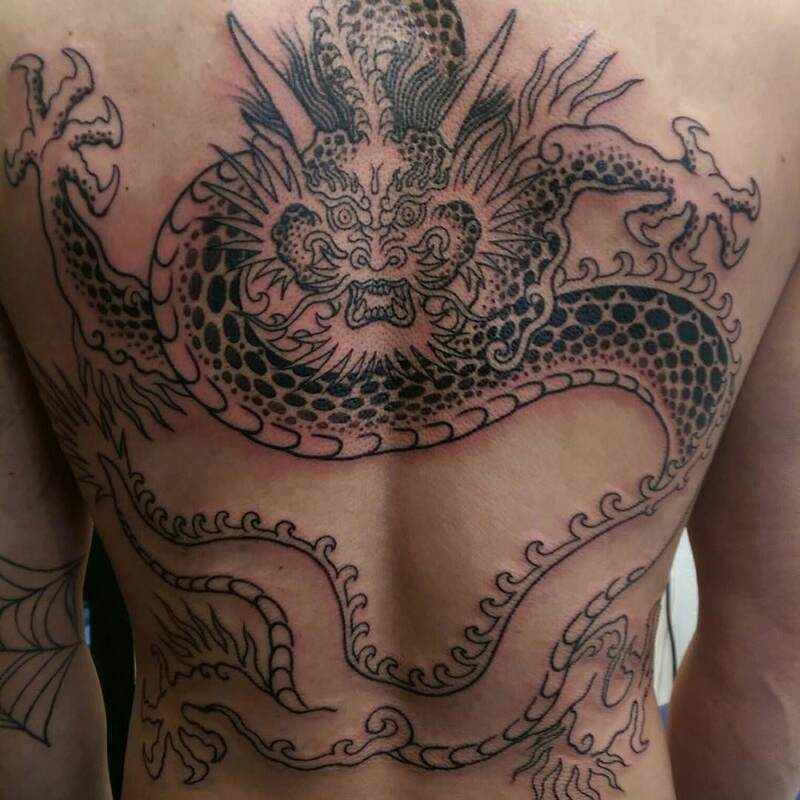 The lines appear to be obviously finer, with delicate details. 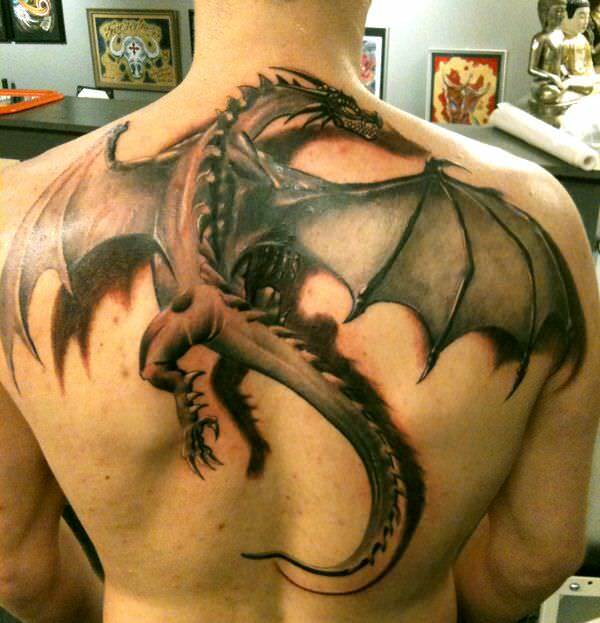 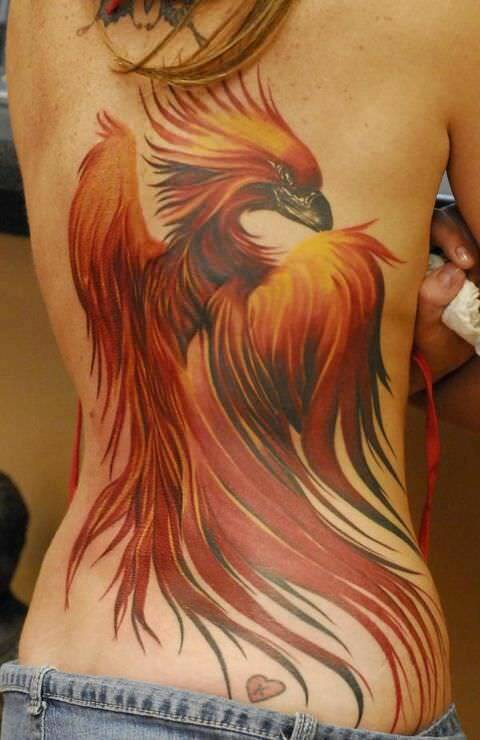 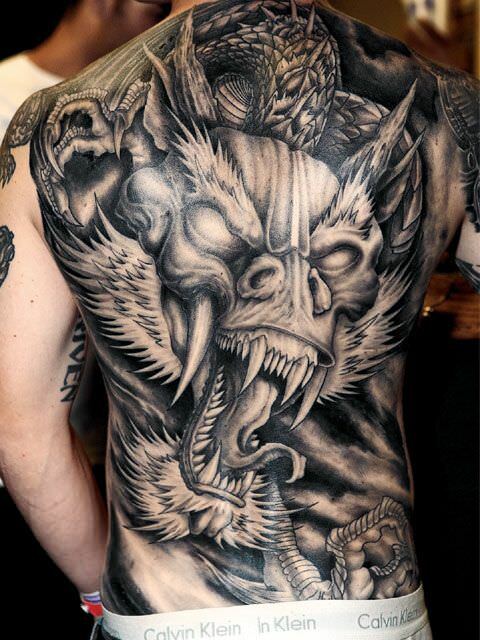 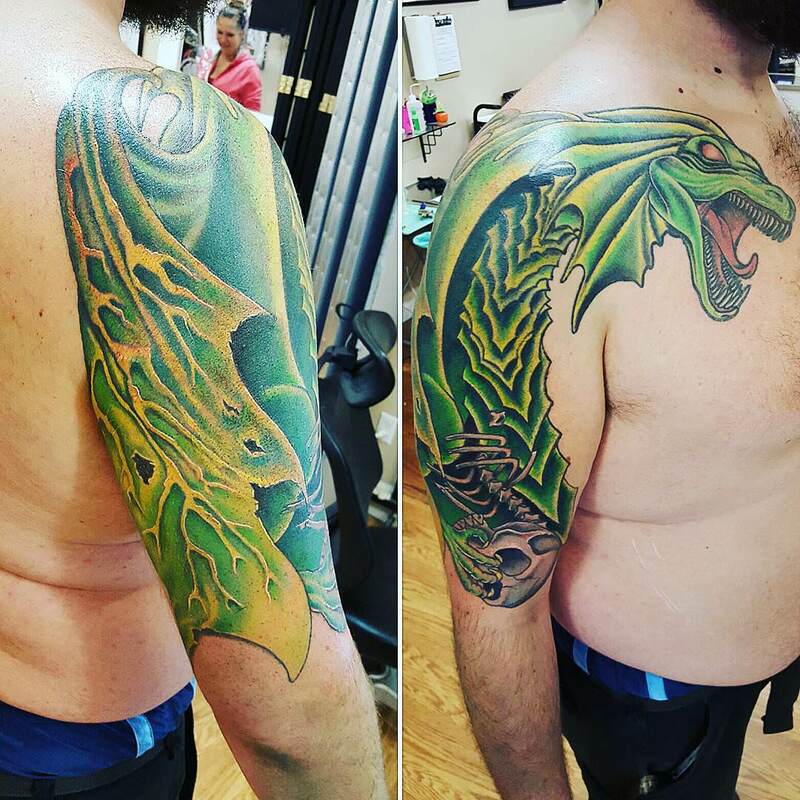 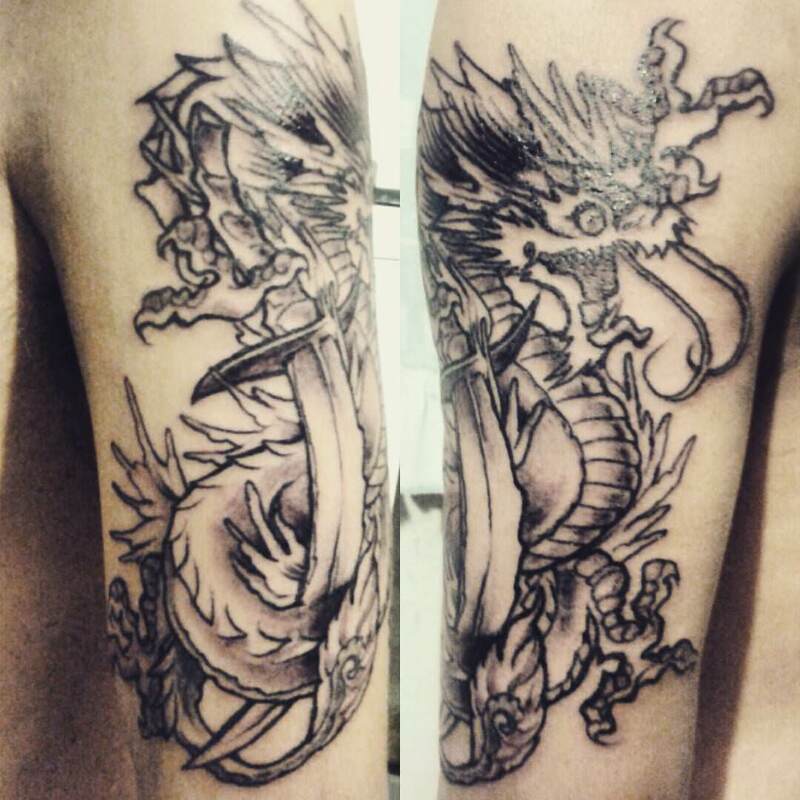 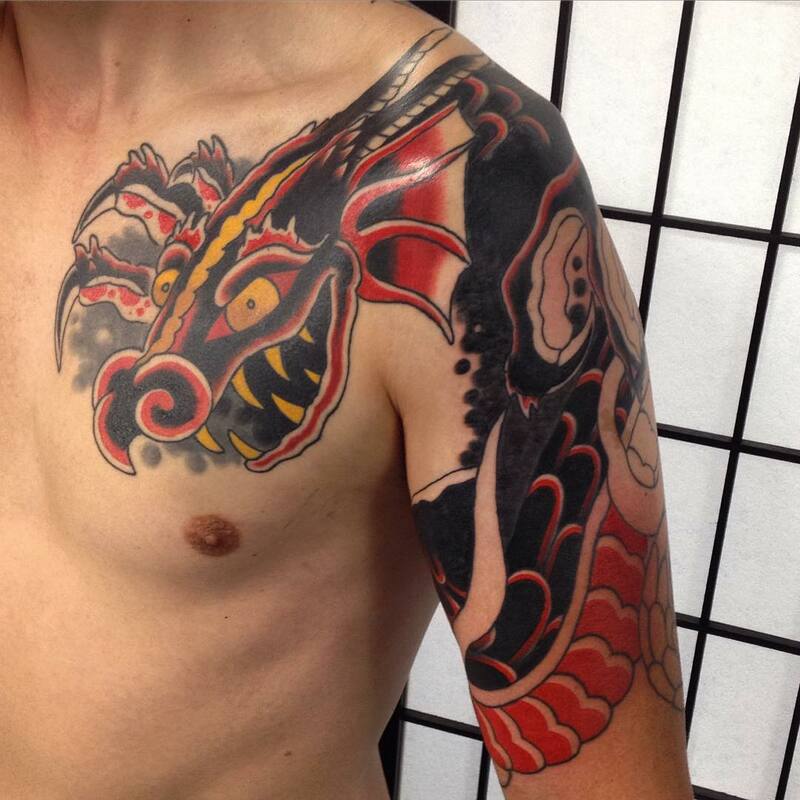 These dragon tattoos are striking images and can transform a person totally.